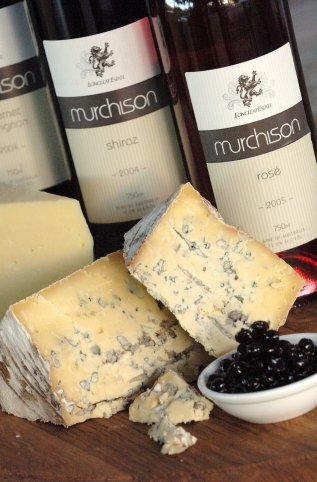 Brut, Semillon, Chardonnay, Rose, Late Harvest, Shiraz and Cabernet Sauvignon. Longleat is located in the picturesque river bank town of Murchison-just 20 minutes North from Nagambie and 30 minutes South from Shepparton. 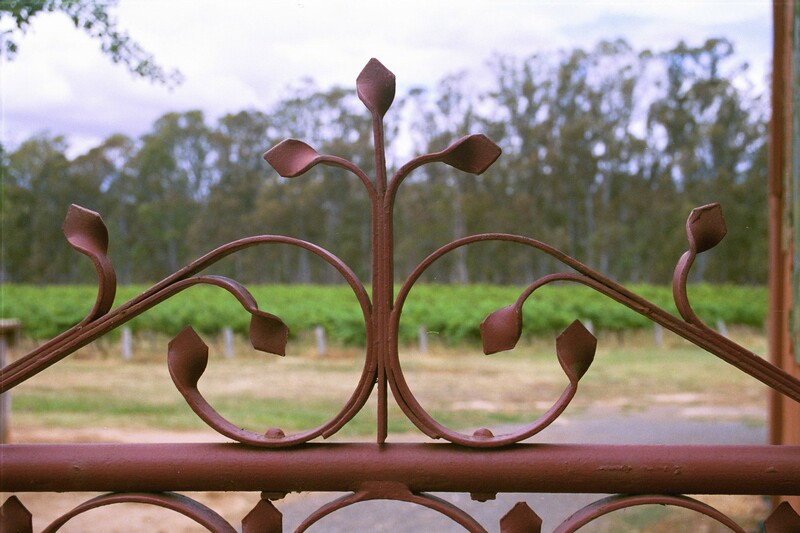 Established in 1975, the picturesque Longleat vineyard is planted on the West bank of the Goulburn River. The 8 ha vineyard derives its name from its proximity to the river and the historic Day’s flour mill (leat; water channel that feeds a mill). 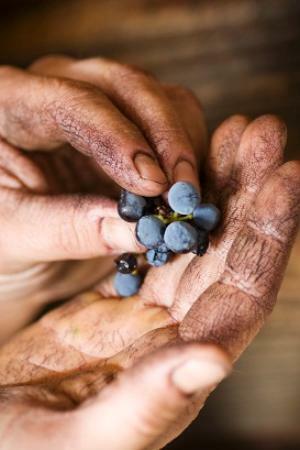 Varieties grown and produced at Longleat include Semillon, Chardonnay, Sauvignon Blanc, Shiraz, Cabernet Sauvignon and Petit Verdot. Longleat also produces a Rosé, an Australian Sparkling and a Late Harvest. 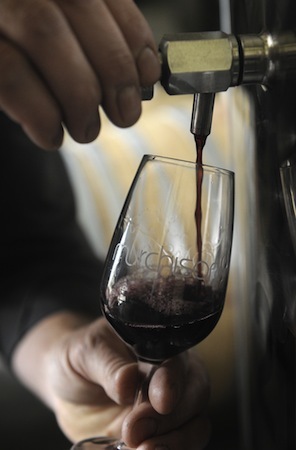 The boutique cellar door tasting room is open Saturday and Sunday, most visitors are treated to a tasting with the winemakers, Guido and Sandra. Longleat has a casual café specialising in cheese and antipasto plates. 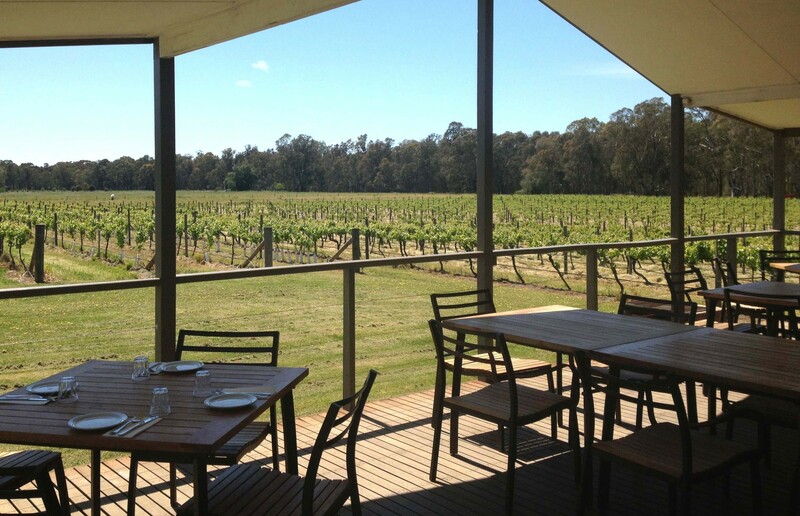 They showcase seasonal local produce that can be enjoyed with a glass of Longleat wine on the deck overlooking the vineyard and river red gums. There is always a cake of the day to enjoy with a great coffee. Come and relax with us under the vine covered pergola – and enjoy.